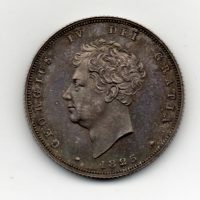 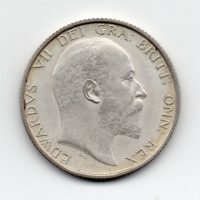 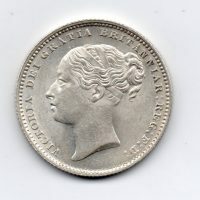 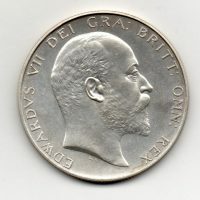 1883 Shilling, Victoria young head, reverse, crowned value, uncirculated. 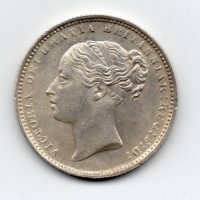 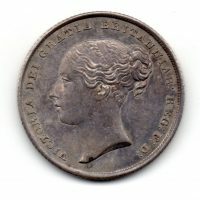 1846 Shilling, Victoria young head, type A3, reverse, crowned value, date below, choice uncirculated, toned. 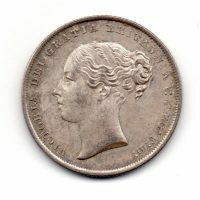 1844 Shilling, Victoria young head, type A3, reverse, crowned value, date below, choice uncirculated, lightly toned. 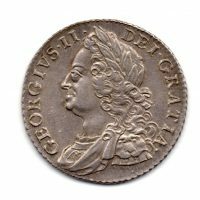 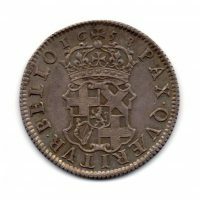 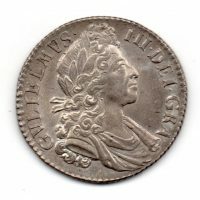 1758 Shilling, George II older laureate head, reverse, crowned cruciform shields, virtually uncirculated.